CanadaCBDEdiblesUSWhere Is Canada on the Legalization of Edibles? On October 17, Canada legalized the recreational cannabis market. However, one key segment of the market that it did not include in the legislation was edibles. All we know is that by October 17 of this year or earlier, Canada is going to legalize edibles. But when that happens is still unclear. 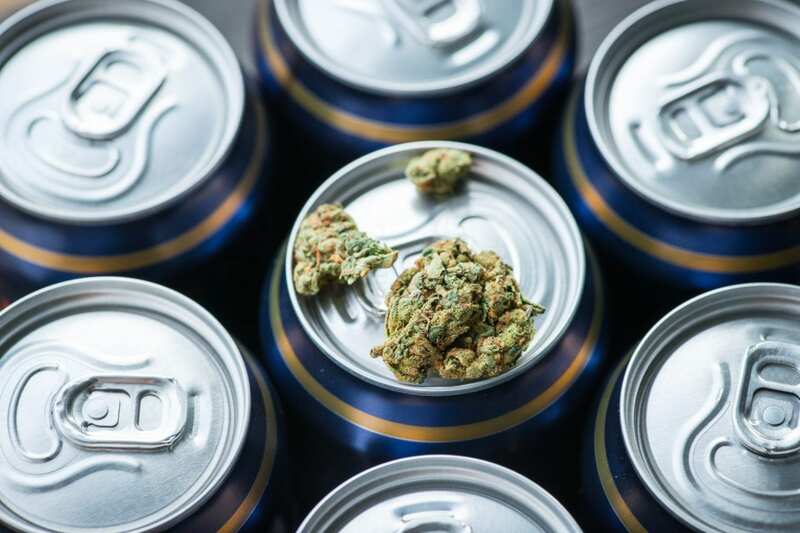 Edible marijuana, including cannabis-infused candy, chocolate and beverages is expected to make up a big chunk of the industry’s sales and will be vital to its long-term growth. It’s been popular in U.S. States that have legalized cannabis, and the expectation is that it’ll be a big favorite among Canadian consumers as well. The government is still taking its time researching edibles, and it recently finished a 60-day consultation process that will help it determine how it should be regulated. However, if the rollout of recreational cannabis last year will be any indication, the government will likely be scrambling right up until October 17 to legalize edibles. Unlike in Colorado and other States, one of the rules drafted for the Canadian edibles market is that each serving size must be individually wrapped. And within each serving, tetrahydrocannabinol (THC) is limited to just 10 milligrams. When it comes to beverages, there can be no alcohol and only minimal amounts of caffeine. While these rules could very well change by the time edibles become legalized, there is a risk that these restrictions might not do enough to keep the black market from attracting consumers. Balancing the different needs is going to prove to be difficult, especially with a study in Colorado finding that edibles have been particularly dangerous for cannabis users. According to the Annals of Internal Medicine, despite edibles making up just 0.3% of sales in Colorado, they have been responsible for 10.7% of cannabis-related emergency room visits. And some of the symptoms have even included irregular heartbeats and heart attacks. And as much as there’s a need for curbing the black market, it’ll be no less important it protecting the public to ensure the right mix is reached when it comes to regulation. A lot of the problems stem to people underestimating edibles and not realizing that it can take a while before they feel the effects of ingesting cannabis, whereas smoking marijuana is a lot more instantaneous. It’s still a bit of a wait-and-see approach for edibles. We don’t know how long it’ll take for Health Canada to review the results of the consultation process and if it’ll make any adjustments to the guidelines. And with just six months to go, the deadline to legalize edibles is fast approaching, and there’s no a lot of time to get the regulations decided on, communicated and put into place with different regulatory bodies. There’s a lot at stake for both Health Canada and the cannabis industry for this rollout to go a lot smoother than the last one. But given where we are in the process, it would be surprising if edibles are legalized any earlier than October 17.